We humans need physical activity to stay healthy. 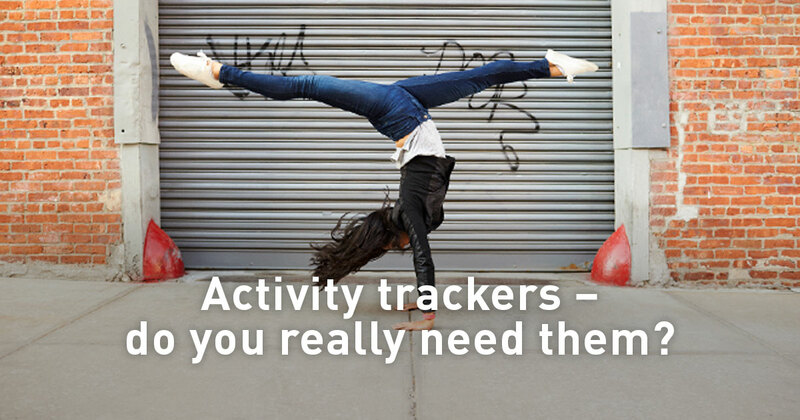 Activity Guide shows how active you've been during the day. It also tells you how much physical activity you need to do to reach the global recommendations. 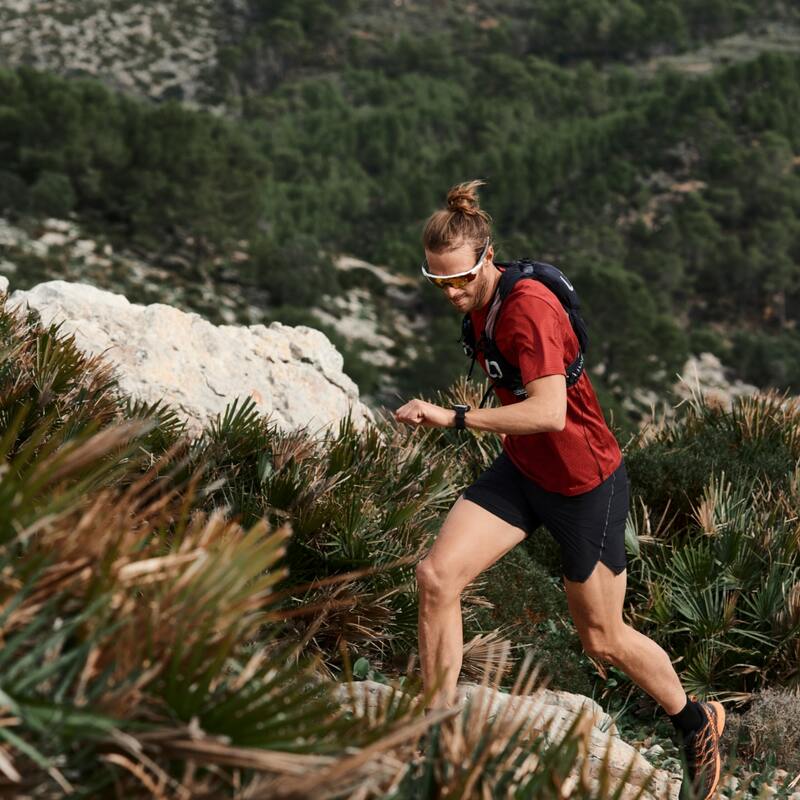 Polar activity tracking gives you objectively measured information on your activity and motivates you to increase your physical activity level. 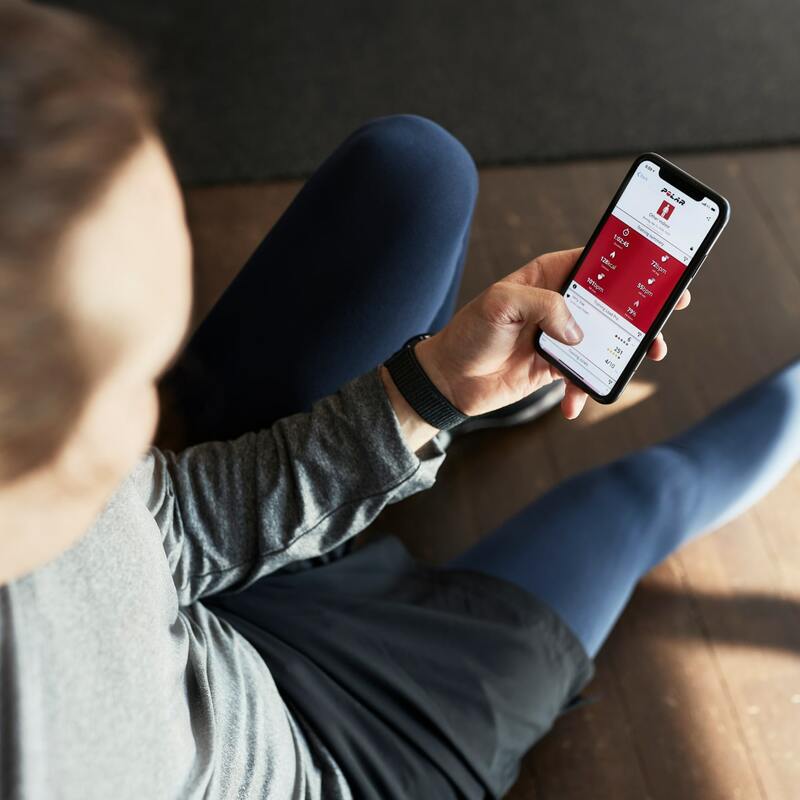 With Activity Guide you can get clear examples on how to reach your daily activity goal and also guidance to break up prolonged sitting.It allows you to also learn more of your habits and see your activity patterns on daily, weekly and monthly basis. 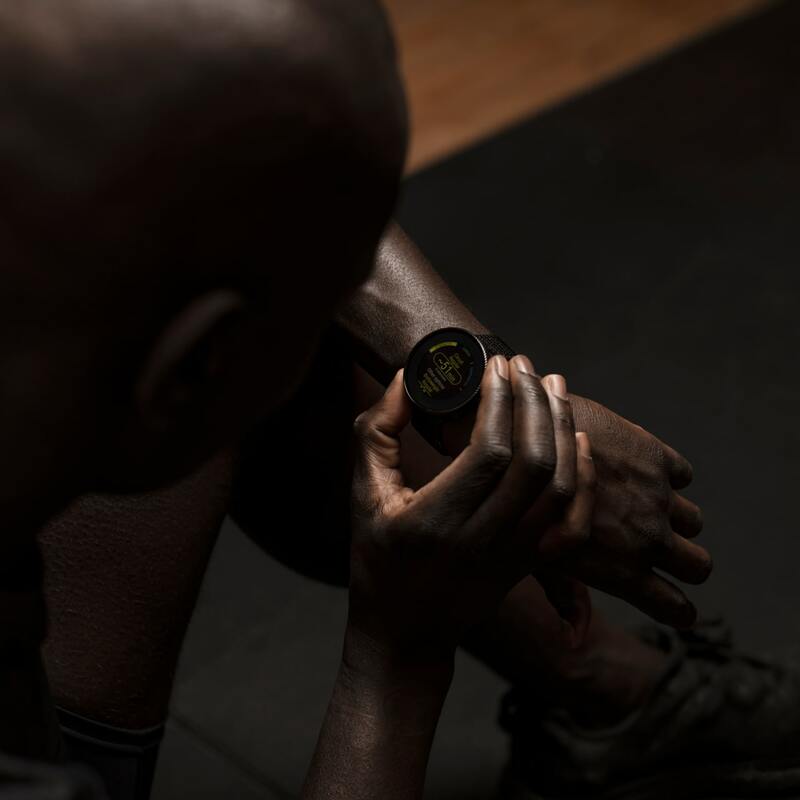 Tracking your activity is a good way to find out how active you really are in your everyday life, on top of your regular training. 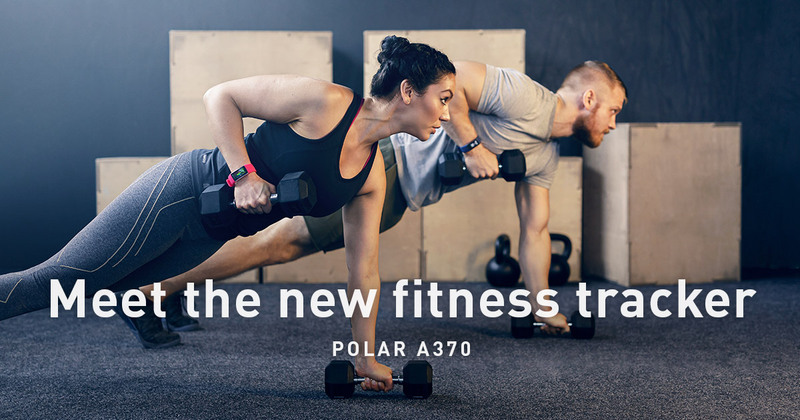 With Polar you can track your daily activity and get a complete picture of all daily activity, including steps and calories, underlining the importance of every movement made throughout the day. Activity Guide is based on WHO's international physical activity guidelines and research on the health effects of physical activity and sitting behaviour. 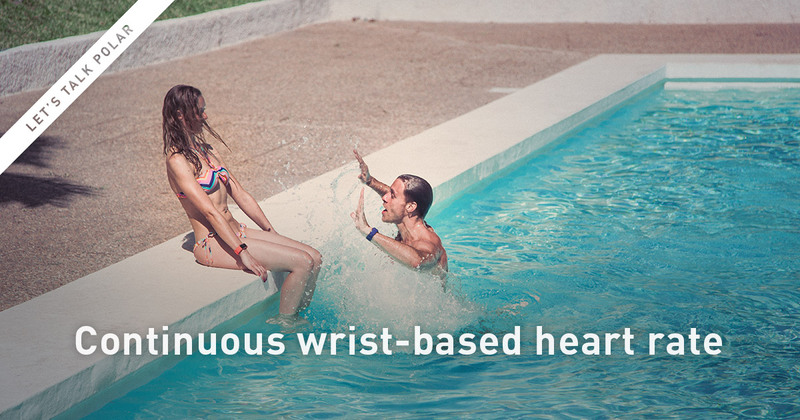 When you wear your Polar sport watch or fitness tracker 24/7 your activity is automatically tracked. Activity Guide analyzes the frequency and intensity of your movements (wrist accelerations) together with your physical information, allowing you to see how active you really are in your everyday life, on top of your regular training. 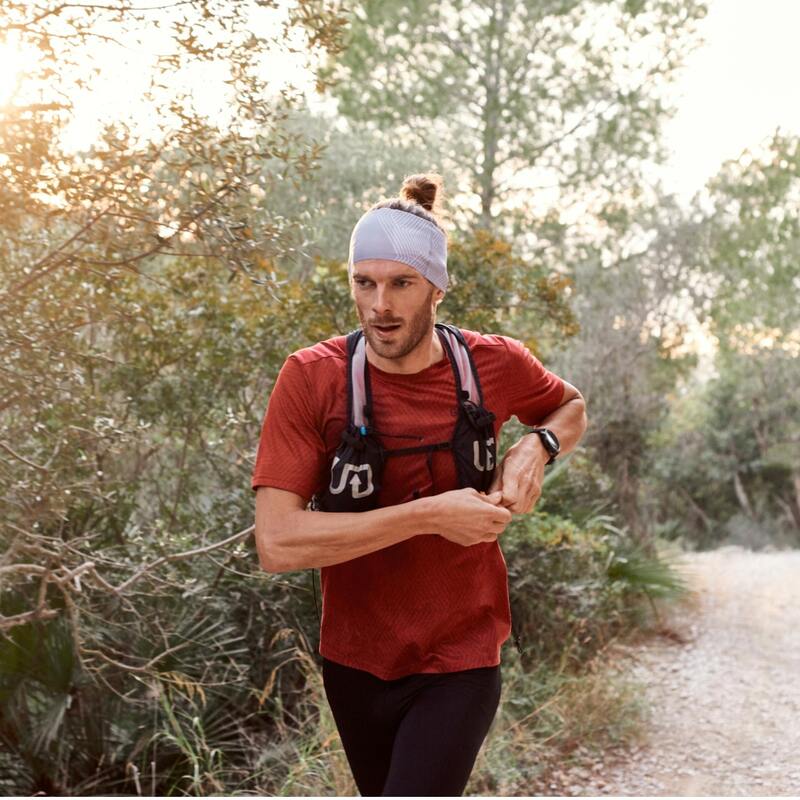 Polar sports watch or fitness tracker gives you an activity goal each day, guides you in reaching your goal and rewards you by giving feedback and showing the benefits of your activity. Exercise is only one form of physical activity. Even if you are active and fulfilling or exceeding global physical activity recommendations, you can be sitting too much or in too long periods. Activity Benefit gives you the insights to change your habits for better health and helps you add active breaks to your daily routines by reminding you to get up if you've been still for too long. With practical guidance like ‘walk for 50 minutes or jog for 20 minutes’ you can choose how to reach your daily activity goal. Meet your goal faster with more intense activities or stay active at a slightly more moderate pace throughout the day.